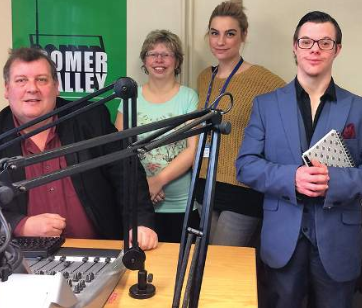 Check out this write up in the MNR Journal about how SWALLOW Charity members are learning new skills in media, radio and press with Somer Valley FM. We're really pleased to have funded this course for SWALLOW, and have also provided funding to other organisations too, see here for other reports. This entry was posted in Big Fund, Life Long Learning, Media and Press Training, People. Bookmark the permalink.